Google has released a new software update for its Pixel devices, which installs the latest January Android security patch and includes other improvements. Although the update is available for all the Pixel devices, it is most significant to the latest Pixel 3 and Pixel 3 XL, as it fixes an important bug on the phones. 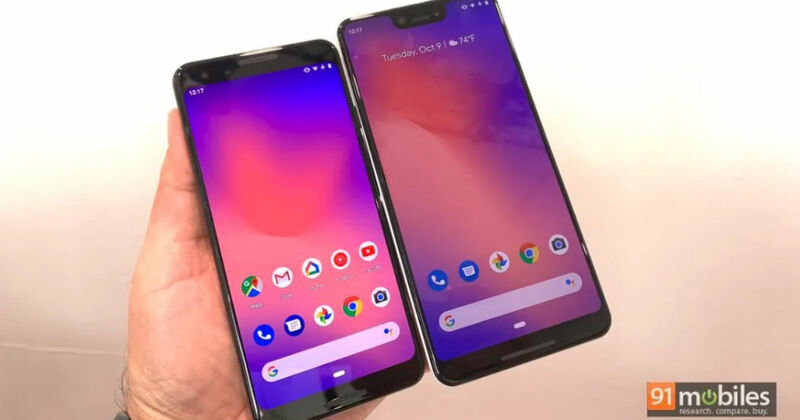 The Pixel 3 and Pixel 3 XL have faced several issues since its launch and one of them was the issue with bad audio when recording videos. While the Pixel 3/3XL has one of the best cameras for capturing still photos, the video capabilities of the phone weren’t that impressive. Firstly, the phone cannot record 4K videos in 60fps, which is a feature that is available in several inexpensive phones. Second, the microphone audio was very bad when recording videos and was a huge disappointment for several users. Fortunately, it has been fixed in the latest update. In the latest update for the Google Pixel 3 and Pixel 3 XL, the company has confirmed that it has improved the audio quality when recording videos. We tested out the update and there is definitely plenty of improvement in the audio quality. The January update for Pixel phones is currently rolling out and should be available for all users in a couple of days. The update is available for the Pixel 3, Pixel 3 XL, Pixel 2, Pixel 2 XL, Pixel, Pixel XL, and the Pixel C. Unfortunately, the older Nexus phones aren’t receiving this update as Google has ended support for those devices. If you own a Pixel device, then you should see a notification for the update very soon. This is a small update and only weighs about 56MB on the Pixel 3 devices. You can manually check for the update by heading over to Settings > System > System Update. Before installing the update, make sure that your device has around 50 percent charge and is connected to a stable Wi-Fi network. In case you cannot wait for the OTA, then you can download the factory images or the OTA images and install it yourself.